The Lamborghini Aventador SVJ is certainly a wild looking thing, the supercar’s supercar, if you will. 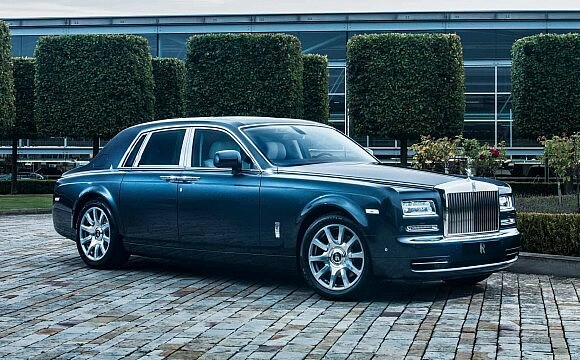 Just like how the Bugatti Divo is the hypercar’s hypercar. 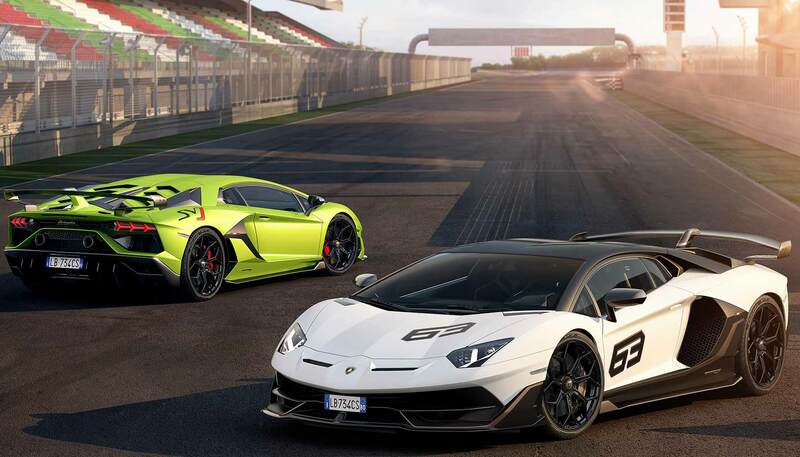 Made to be the ultimate Aventador (and there have been quite a few of them during the model’s seven-year lifetime) the difference being that the Lamborghini SVJ will be mass produced, unlike the numerous special editions including the Veneno and Centenario. 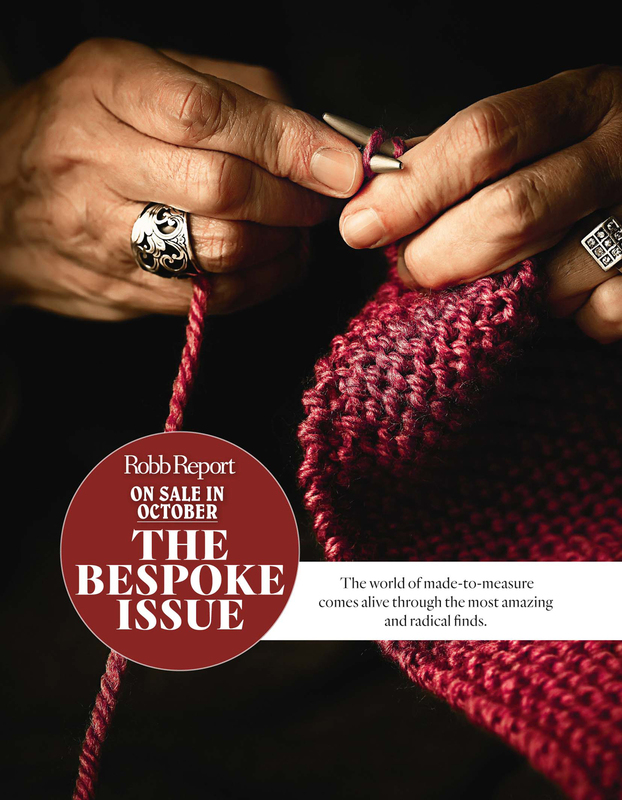 Though that’s only for a given value of mass produced. Sant’Agata will produce only 900 examples of the Lamborghini Aventador SVJ, with a extra-limited run of 63 units produced in SVJ 63 guise. 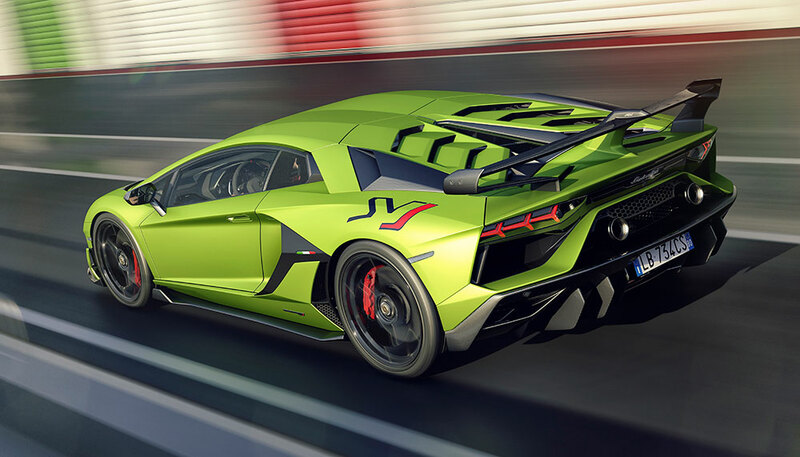 The SVJ 63 will come with (even more) carbon fibre and its name is a nod to 1963, the year Ferrucio Lamborghini decided to start making cars in addition to tractors. But anyway, the Lamborghini Aventador SVJ. The 770hp it produces from its 6.5-litre V12 is identical to the even-more-limited Centenario, which is 30hp more than the Aventador S. The Lamborghini Aventador SVJ isn’t a whole lot more powerful, but that’s not really the point of the car, the biggest clue to that is in its name, the letter J in particular. Taking the already crazy Aventador SV (SuperVeloce) as a base, the extra letter stands for “Jota" (“yo-ta", the way the letter J is pronounced in Spanish), a nameplate used only in the most extreme, performance-focused Lamborghinis to leave the factory. It’s a tradition that began in the 1970s with the experimental Miura P400 Jota and following that, the Miura P400 SV/J. 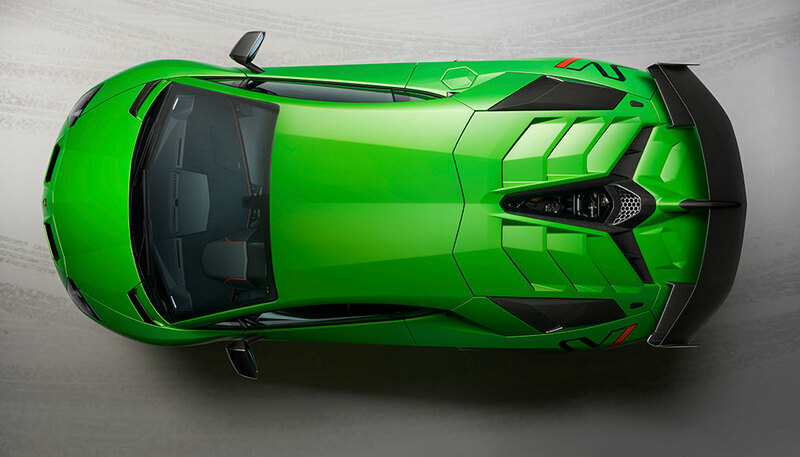 To that end, the Lamborghini Aventador SVJ takes the active aerodynamics of the Huracan Performante and develops it further, resulting in ALA 2.0. 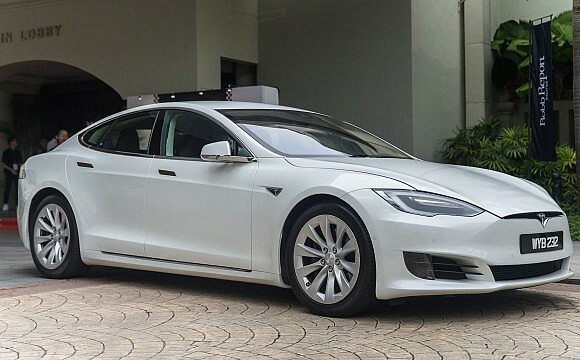 Flaps are located in the front splitter, and on the engine cover that can open or close depending on whether a high downforce or low drag setup is required. 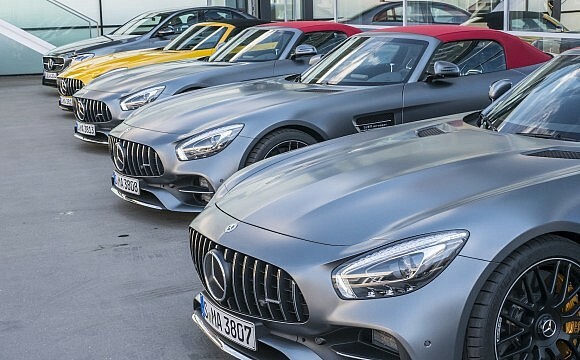 The ALA 2.0 system can also vary the aerodynamic split between the left and right sides of the rear wing, something Lamborghini claims allows the car to corner harder. 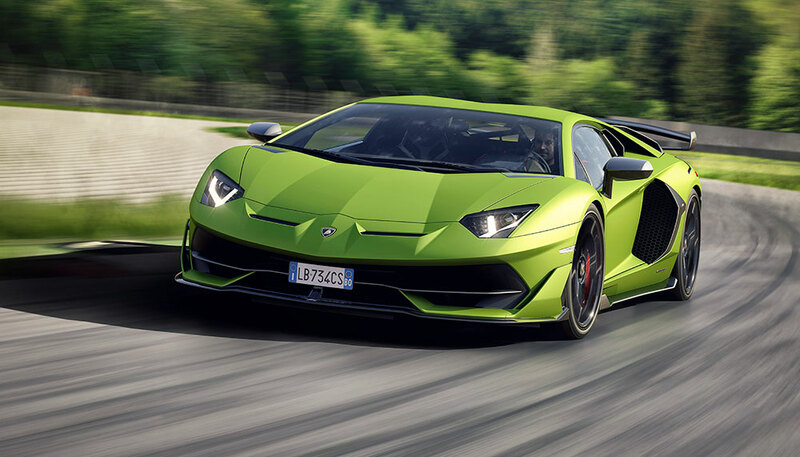 The Lamborghini Aventador SVJ is also louder than regular Aventadors. A lighter, “more emotive" exhaust system is mounted in the middle of the rear bumper, again like the Huracan Performante to save on piping length and therefore, weight. 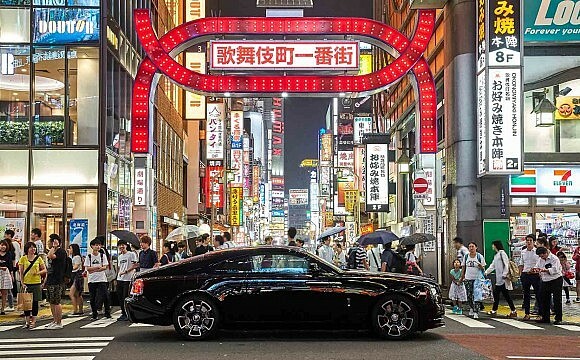 Choices, choices... should we navigate Tokyo in a Rolls-Royce Black Badge Wraith or Ghost?